Europe's cities are on the frontline of climate action and the drive to meet the goals of the Paris Agreement. 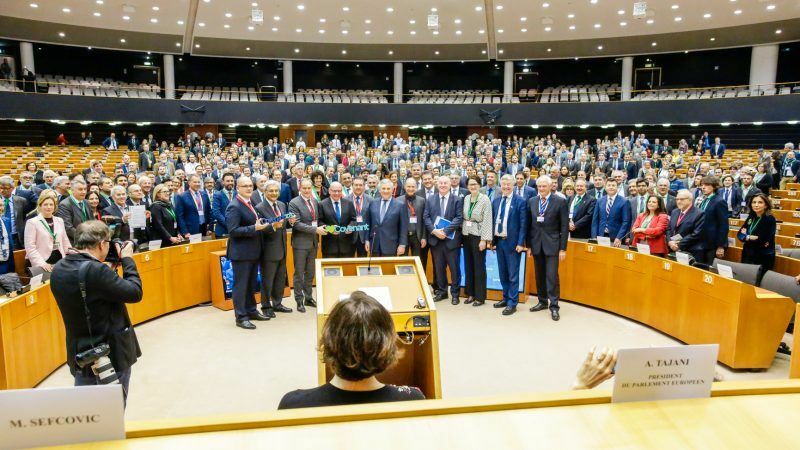 At the 10th anniversary celebrations of the EU's Covenant of Mayors, some of its 9,000+ members revealed what is being done to fight climate change. 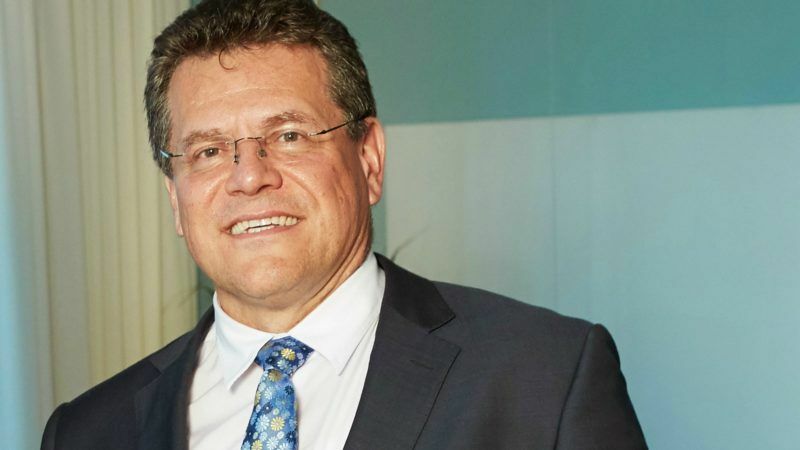 EXCLUSIVE: Speaking to EURACTIV just before he left for a visit to China from 5 to 9 June, Commission Vice President for the Energy Union Maroš Šefčovič voiced the EU determination to work for reaching the Paris agreement goals despite the withdrawal of the Federal government. 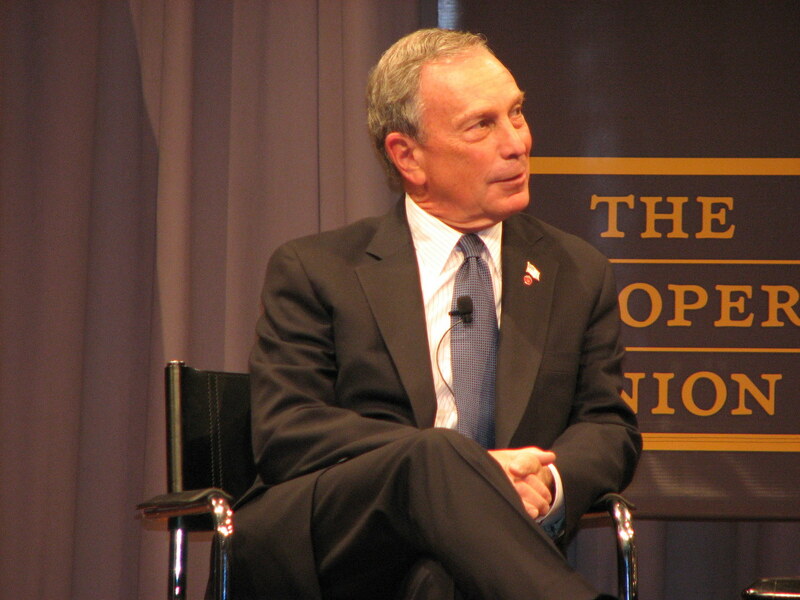 EXCLUSIVE / Michael Bloomberg, the former mayor of New York, will be in the driving seat of a new global alliance of cities to tackle climate change, despite the EU having pioneered the idea of coordinating mayors to fight global warming. 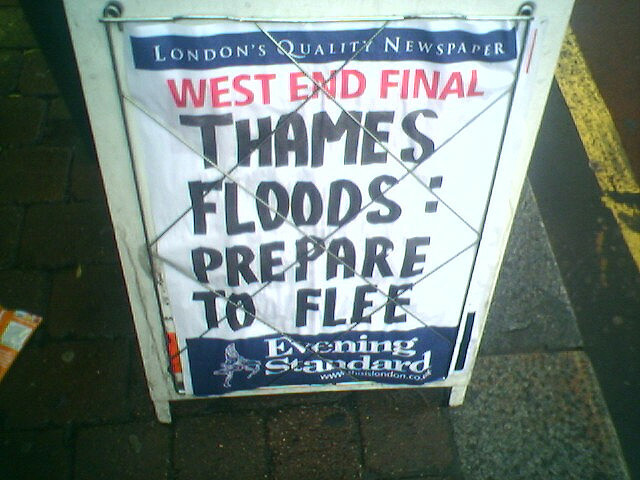 EXCLUSIVE/ Thousands of cities signing up to the new Covenant of Mayors tomorrow (15 October) will submit reports on their vulnerability to climate change to the European Commission every two years - but are under no obligation to make the information public.